The dynamic luxury industry is growing — and competitive. 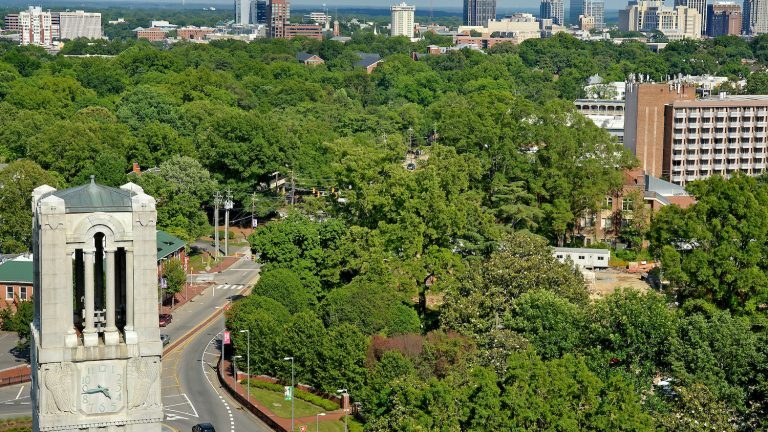 We know you are looking for graduates who have global experience, a passion for luxury, and most important — the ability to make an immediate, positive impact on your business. 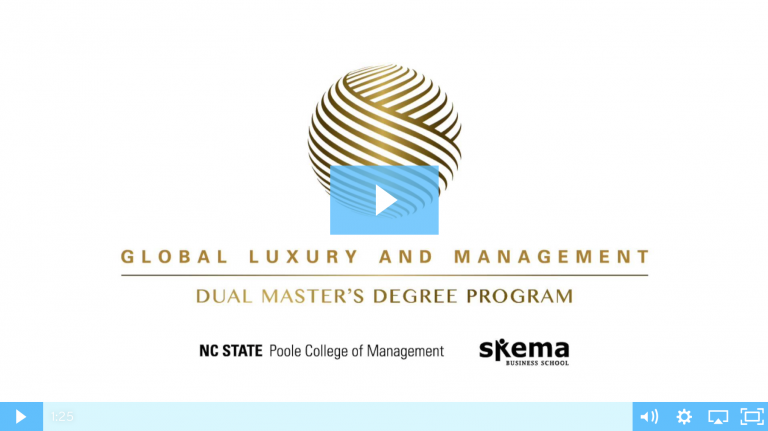 Graduates of the Global Luxury and Management program are ready to add value — equipped with core business management skills, global exposure and significant interactions within the global luxury industry. Global Luxury and Management students share insights about the luxury industry, developing highly useful skills during the program, and experiencing luxury first-hand both during the program.